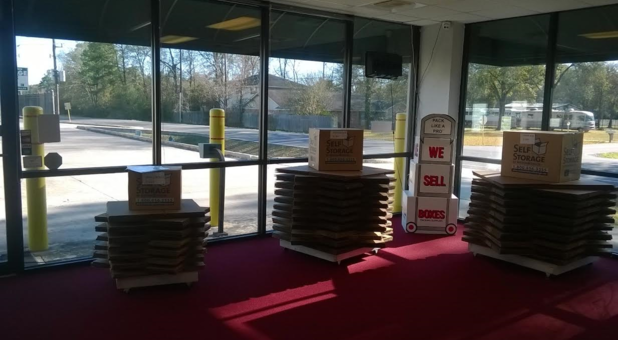 Located off of I-45 in Spring: Immediately north of Cypresswood Dr on Hickory Twig Way. Security Cameras: 24-hour video surveillance cameras throughout the property. Electronic Gate with Key Pad Entry: Customers enter and exit with a personalized code. Bright LED Lights: The properties are well-lit at night with new LED lights. Climate Controlled & Non-Climate Unit Sizes: 5’x5’ to 10’x20’. Tenant Insurance: $5,000 of tenant insurance coverage for $10.95 a month with Safestor Tenant Insurance. *Available on select units. Registration Fee and Insurance may apply. Traveling south on I-45: Exit at the Louetta/Cypresswood exit. Continue on the feeder to Cypresswood and turn west. Travel approximately 0.75 miles and turn north onto Hickory Twig Way. Our facility is located on the east side of the road, about half a block down. Traveling north on I-45: Exit Cypresswood and turn west on Cypresswood. Travel approximately 0.75 miles and turn north onto Hickory Twig Way. Our facility is located on the east side of the road, about half a block down. You can also access the property by exiting Louetta/Cypresswood and turning west on Louetta to Holzworth. Take Holzworth to Meadows Edge. Turn west onto Meadows Edge. Go to the stop sign, which is Hickory Twig Way. Turn south onto Hickory Twig Way. Drive about six blocks and we are located on the east side of the road directly after the Cypresswood Crossings Apartment Complex. 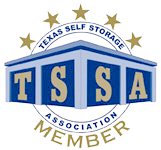 Watson & Taylor welcomes you to our Spring, Texas self storage facility, Spring Self Storage. 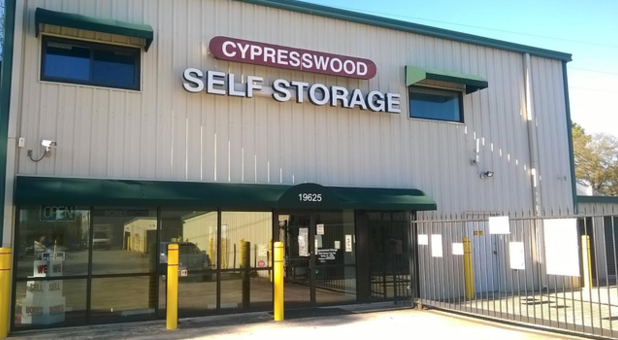 We are conveniently located just blocks from Interstate 45 off Cypresswood Drive. Watson & Taylor has been serving Texas for 40 years with properties in Houston, Galveston, Baytown, Bryan, Dallas, Austin and San Antonio. 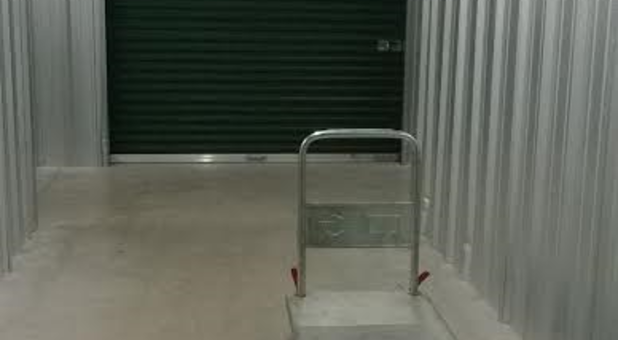 We can store your classic car, motorcycle, or small boat and other cherished belongings. 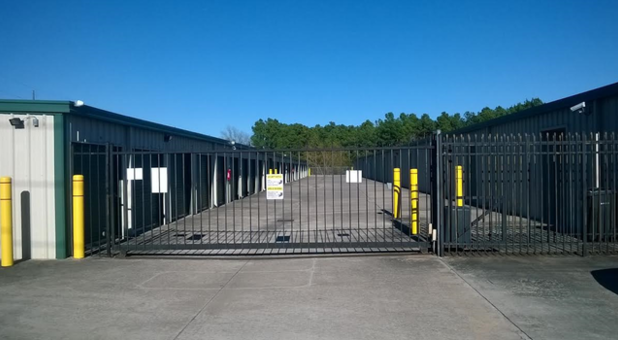 Our one story facility makes accessing our climate controlled units easy and allows us to offer drive-up access to our non-climate controlled units. 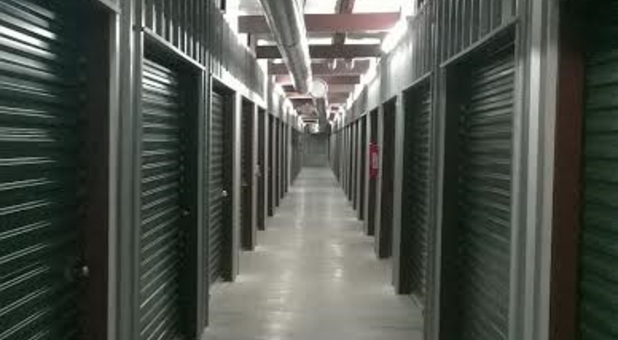 We have state of the art surveillance cameras and LED lighting that allow our staff to access video 24-hours a day. Dustin, our onsite manager, will work with you and around your schedule to help with your move-in. Please contact him to reserve ourmoving truck which is available for FREE usage up to 50 miles with your move-in. 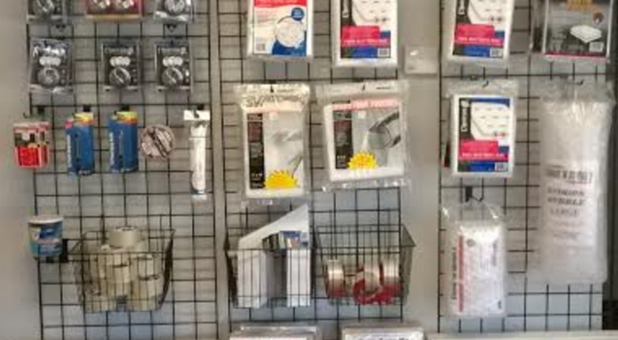 We also having packing and moving supplies available in the office and offer military discounts. Give us a call to find out more about move-in specials and unit availability. Please note that we require your belongings to be covered by insurance. 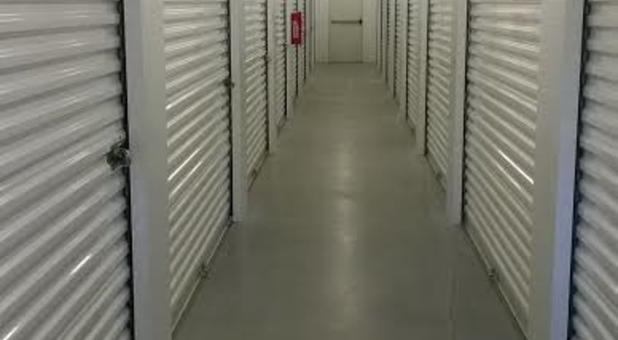 We offer coverage through Safestor Tenant Insurance or accept your Homeowner`s or Renter`s Insurance when you provide your Declarations Page that shows proof of offsite coverage. Please see the Insurance Tab above for additional information.